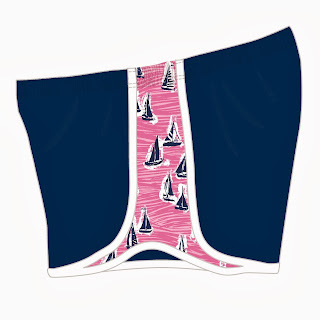 Nautical by Nature: Krass & Co Giveaway Winner! 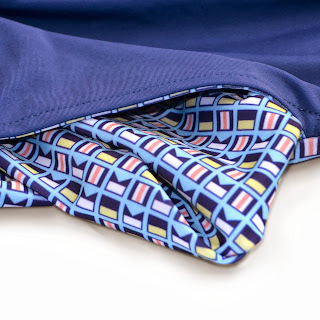 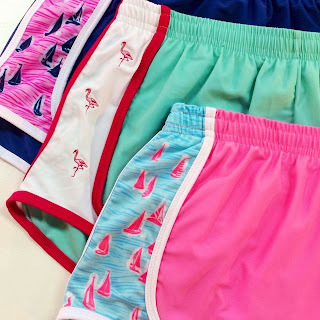 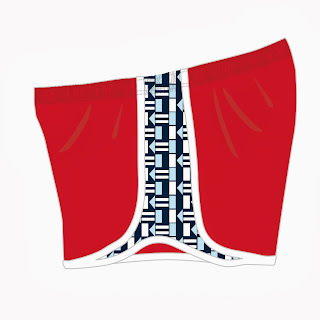 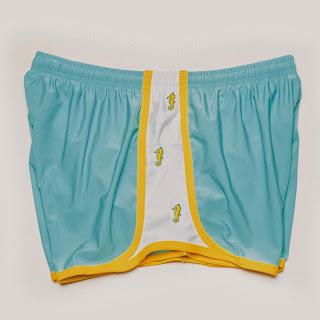 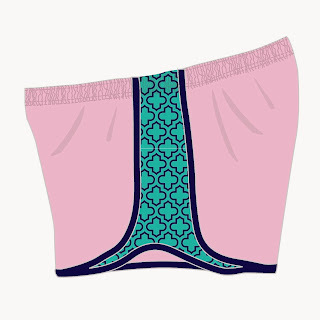 All of the shorts feature the following: comfortable waistband with drawstring, small pocket built into the lining for keys, an inner lining (which is easy to cut out if that’s not your thing), an upside down label on the inside (since you'll probably roll them!). 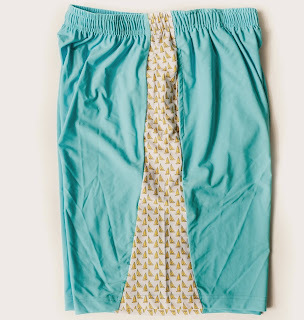 The men's shorts features pockets that fit anything from a cellphone to a wallet.